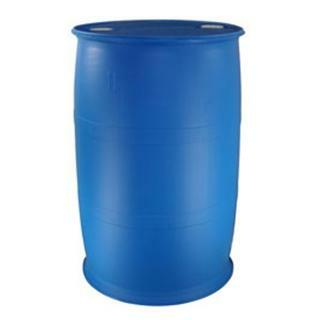 YIELD: 50-Gallon Drum Sets (100-gal total*) = 23100in³. The required companion ISO for this product: 50 Gallons FASTPATCH 5000 (ISO). For medium projects, FASTPATCH 5000 is available in bulk 10-Gallon Kits (5-Gal Resin, 5-Gal ISO).